Netflix is continuing to broaden its slate of international fare with an order for its first African original series, Queen Sono. 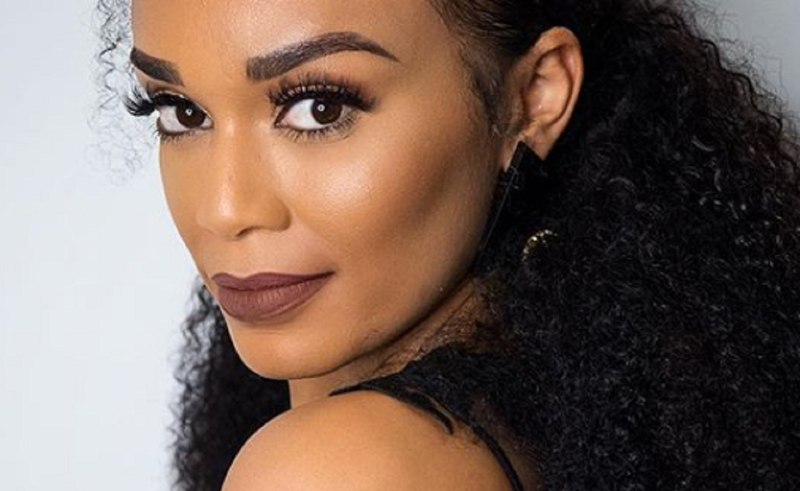 Queen Sono is a dramedy series that will star Quantico‘s Pearl Thusi — who is South African — as a secret agent balancing crimefighting with a fraught personal life, Variety reports. It will premiere on the platform globally in 2019. Queen Sono was created by South African stand-up comedian and director Kagiso Lediga, who previously worked with Thusi on dark comedy Catching Feelings. Tamsin Andersson, who produced Catching Feelings, will executive produce.